We welcome you and wish for you to enjoy your visit, I-RAMA respects the intellectual property rights of others and requests you to do the same. We do not permit copyright infringing activities on its platform and promptly suspends any content (served via a publicly available link/URL) from being able to be downloaded by its platform when kindly notified. I-RAMA also has a team in place that’s putting in extra effort to mitigate the possibility of nonauthorized activities using its content by actively seeking out and disabling the possible conversion of commercial registered materials. We thank you ahead of time for understanding these rules, the artists involved are happy to share and allow us to present you with a selection of their music and every week we will add more files for your enjoyment Any fraudulent activity puts us in jeopardy we take the commitment to the artists properties very serious and we ask you to do the same. We carefully select the files thinking on the many different types of listeners and the requests we receive and we do so with respect to you and the artists with much gratitude I-RAMA team. 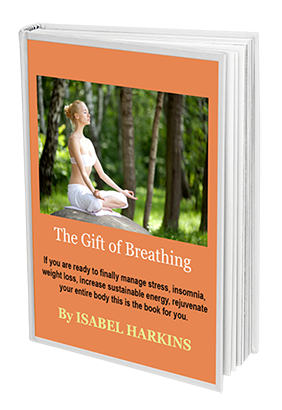 If you are ready to finally manage stress, insomnia, weight loss, increase sustainable energy, rejuvenate your entire body this is the book for you. To play on the desktop: After pausing a track once click the X in the top right to close the box and resume playback. To play on tablet or phone: After pausing a track once click “listen in browser” after the first play.